With so many new casinos launching every month, filtering out the good from the bad and the damn right ugly is getting harder and harder to do. That’s why our team of experts are constantly on the lookout for the best new casinos that launch. Every new casino is put through our rigorous testing, but only the best ones make it onto our top 10 list. We put so much into the operation so we can come up with a credible list and so we feel confident that what we are displaying is accurate. 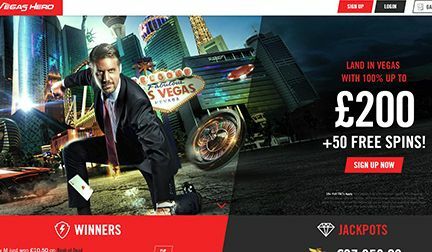 It’s important to not jump in feet first when you see a flashy new casino launch, especially if they lure you in with a big welcome bonus. Bonuses are obviously great, but they aren’t the be-all and end-all. 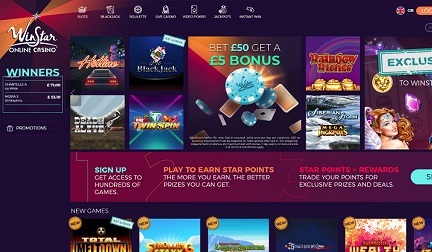 We read the fine print about the wager requirements of the bonuses so you can take full advantage, and we make sure that the bonuses don’t stop as soon as you’ve signed up. We also make sure that the deposit and withdrawal system is safe, fair and speedy. 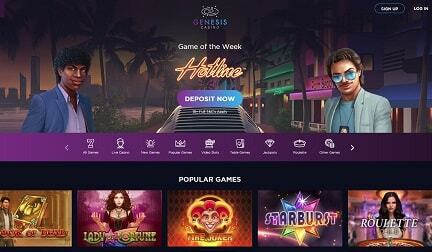 The last thing you need when you want your winnings in your bank account is to have to wait three weeks for the pleasure, plus a percentage charge on top. And most importantly of all, every casino that we feature on CasinoCircle is licensed by the UK Gambling Commission. If it doesn’t have the license then we won’t be featuring it. If that license is revoked for whatever reason, then it’ll come straight off our website. Rules are rules. 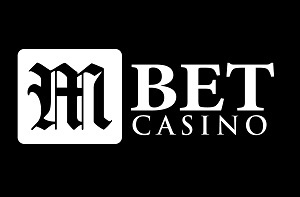 Our table and casino reviews reflect all of this and so much more. 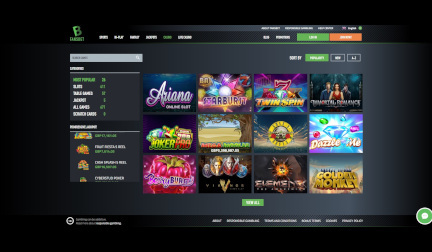 Over the last few years, we’ve seen some magnificent new casinos sprout from the ground including the beautiful PlayOjo, the classy 21Bets and the vivacious Pots of Luck, to name but a few. 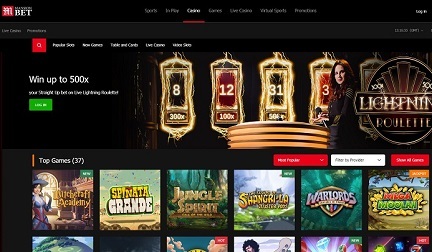 This year will almost certainly introduce even more competitors to the top of the market, and here at CasinoCircle, we’ll be on standby to bring you the scoop on the freshest and most exciting new casinos exploding into life online. 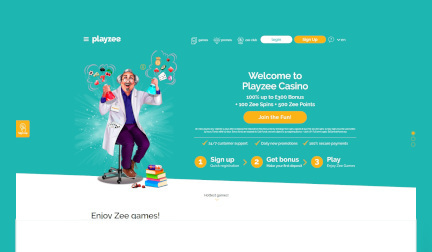 Playzee is a wacky looking casino run by a zany scientist. 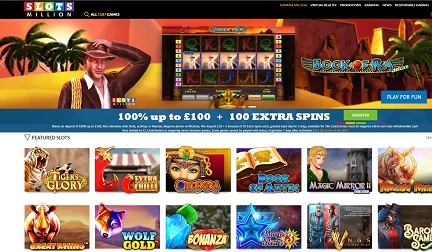 Read our review to receive a welcome offer of 100% up to £300 + 100 Zee spins + 500 Zee Points! 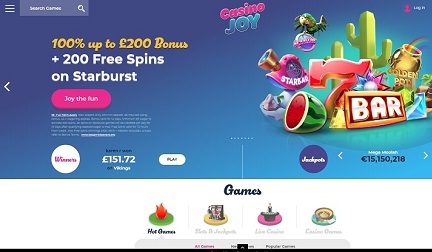 Casino Joy was launched in 2018, and on their website they state that they offer, "a casino journey that's as natural as the feeling of grass beneath your feet." Nice. 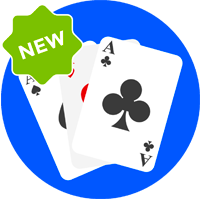 New casinos often offer bigger bonuses than more established casinos to attract new players and build their customer base. 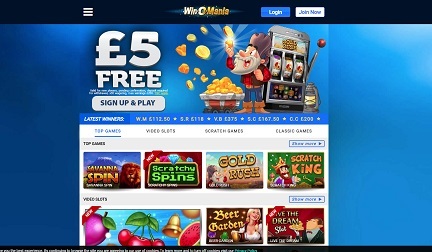 Most bonus offers from new casinos consist of free spins on a specific game and at least one deposit bonus. 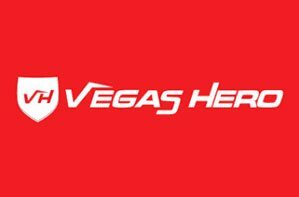 We only feature new casinos that take security seriously, using the very latest in online security to protect your data, and more importantly, your money. 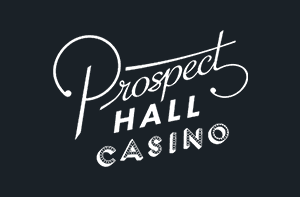 If a new casino makes our list below, you know it’s a safe place to play and deposit. 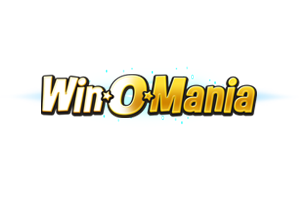 We scrutinise all withdrawal policies on new casinos to ensure that when you win, you can withdraw your money quickly. 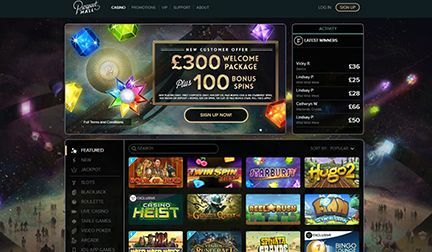 We also check the casino is run by a reliable company with proper gambling licences in place, so you always receive your cash.